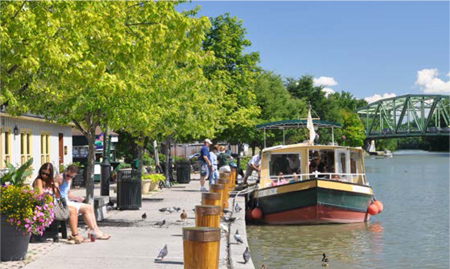 You'll find engineering marvels, historic vessels and canal sites, and lively Main Streets, along with great recreational opportunities and hundreds of festivals and events. 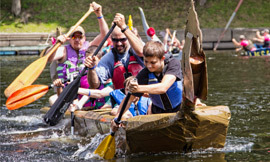 More than 500 miles of navigable waterway and 200 distinctive communities stretching across the full expanse of upstate New York are here to explore. 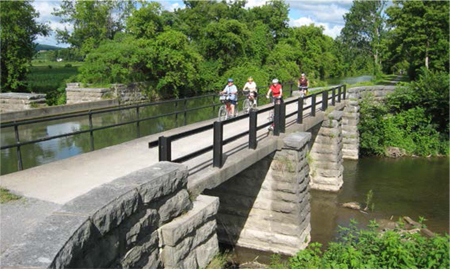 Experience great cycling along the canal. Use our maps and site directory to plan a getaway. Take part in this year's great line-up of events. Boats, bikes, festivals, and fun on the water... Enjoy a look at the year past and picture yourself here in 2018.